If you're a sysadmin / developer whose boss requires a migration of Stored Data, Database structures or Web Objects to Amazon Web Services / Google Clourd or you happen to be a DevOps Engineer you will certainly need to have installed as a minimumum amazon AWS and Google Clouds clients to do daily routines and script stuff in managing cloud resources without tampering to use the Web GUI interface. Here is how to install the aws, gcloud, oc, az and cf next to your kubernetes client (kubectl) on your Linux Desktop. Latest install instructions of Google Cloud SDK are here. best to install using official latest version from openshift github repo. There plenty of other Cloud providers with the number exponentially growing and most have their own custom cli tools to access but as there use is not so common as the 5 ones mentioned below, I've omited 'em. 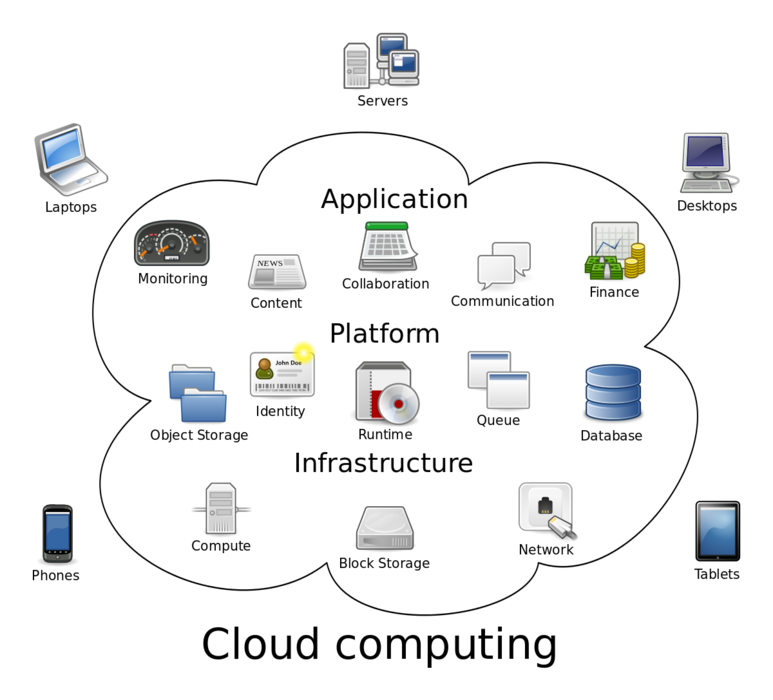 If you're interested to know the complete list of Cloud Providers providing Cloud Services check here. If you have to work with Redhat Cloud Storage / OpenShift you will perhaps want to install also (RHC) Redhat Collection Tools. expecting this executable, make sure you also install `minitar-cli`. 'archive-tar-minitar' has been deprecated; just install 'minitar'. and play with it to install software create services on the Redhat cloud. This are just of the few of the numerous tools available and I definitely understand there is much more to be said on the topic. If you can remember other tools tor interesting cloud starting up tips about stuff to do on a fresh installed Linux PC to make life easier with Cloud / PaaS / SaaS / DevOps engineer please drop a comment.